This August, the Baxter Theatre will play host to one of South Africa’s most-loved comedians. Having performed to local and international sell-out audiences, Carvin Goldstone will make his official debut at the Concert Hall on the 25th and 26th of August with his hilarious one-man, family comedy show, Coloured President. Coloured President explores the hilarious nature of the South African and world political arena, and of course, what South Africa would be like if it had a coloured president. This all while keeping it a clean, no-swearing, laugh-a-minute affair suitable for the whole family. “This is my most daring and colourful show. There are lots of off-the-wall ideas, impersonations and everyday characters in some not-so-everyday situations,” comments Carvin about what audiences can expect from the show. The show has reached success across South Africa, Zimbabwe, Swaziland, New Zealand and Australia and has even enjoyed a two-month run earlier this year at the MSC Sinfonia’s 700-seater San Carlo Theatre with several standing ovations. “I have performed Coloured President across the country and overseas and I can promise that this will be one of the funniest one-man shows that Cape Town has seen,” he adds. 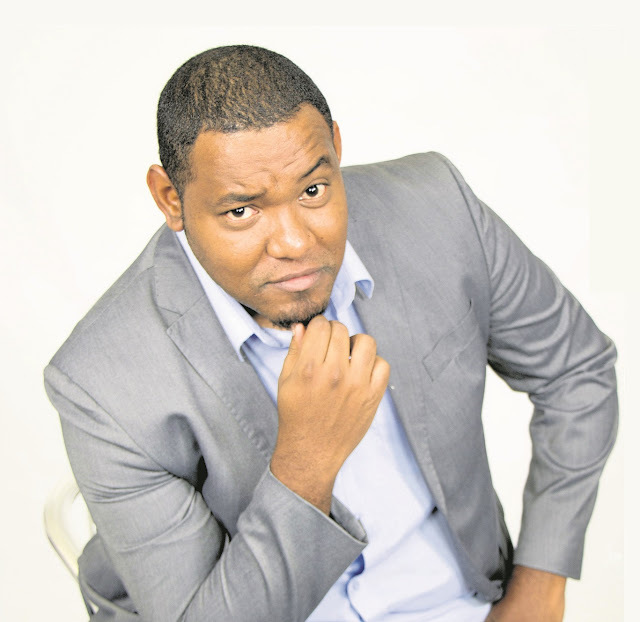 Durban-based funny man, Carvin Goldstone is a multiple award-winning comic and journalist and he eagerly awaits the 2017 Savanna Comics’ Choice Awards where he is nominated for three categories (Flying Solo Award, The Nando’s Best Friend of Comedy and Savanna Comic of the Year). Tickets for Coloured President are available at R150 per person and can be booked through Computicket (online or the in-store outlets including at Checkers and Shoprite). The show starts at 20h15. The Baxter Theatre Centre is located on Main Road in Rondebosch, Cape Town. Brought to you in association with Blu Blood (@BluBloodSA / www.blublood.com).